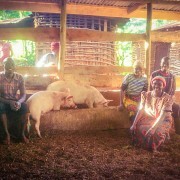 The SOS Family successfully completed a trial pig loan program with Wamukisa. 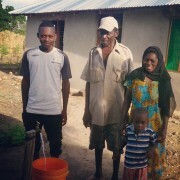 In addition to learning pig-rearing skills, Mama SOS also earned money to send her son to school and begin improving the veranda of her home. 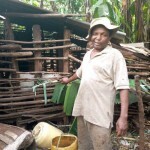 Wamukisa and the SOS Family agreed that the family would look after a pregnant pig and cover all costs of raising the piglets until they were old enough to be weaned from the mother. The family would remain with the mother pig. Last month, the family successfully weaned 8 piglets. The SOS Family returned all 8 piglets and sold the mother pig for 400,000 UGS (US $108). 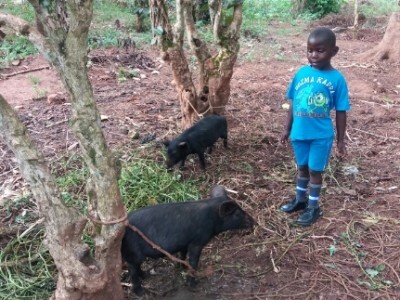 As a bonus, Wamukisa gave 2 piglets back to SOS Family which she sold for an additional 100,000 UGS (US $27). 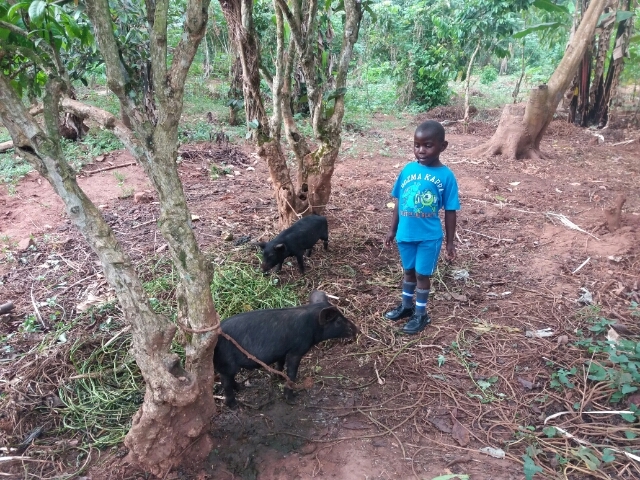 Wamukisa intends to hold on to the current 6 piglets for other families to apply for a pig loan. Since successfully finishing the program, Ms. SOS sold all three pigs. She used the profit to pay for her son’s schooling and improve the veranda of her house. 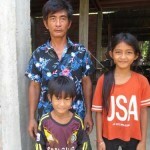 Feeling confident in rearing pigs, she also purchased two additional local piglets to fatten and sell later. Unlike the hybrid pig breed received from the Pig-Rearing Program, the local pig breed is easier and cheaper to maintain, though they take longer to grow and sell at a lower price. 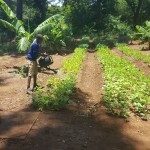 Her success and growth of both her piggery project and her gardens are limited due to the amount of space she has available to her. However, she is not deterred due to her lack of space. 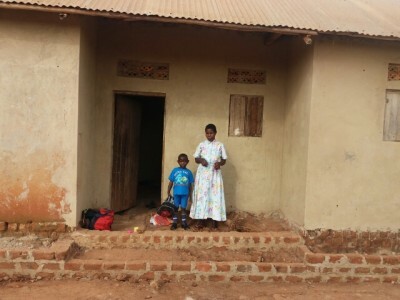 She is saving for a pig sty for her piglets and hopes to continue to live a happy life and take care of her family.